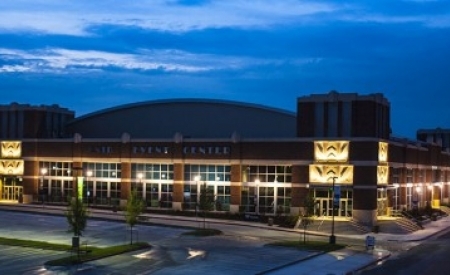 Enid Event Center opened in June, 2013 and is the region’s newest and finest event facility. It seats nearly 3,200 for sporting events and 3,800 for concerts and has a 31,500 square-foot show floor for trade shows. 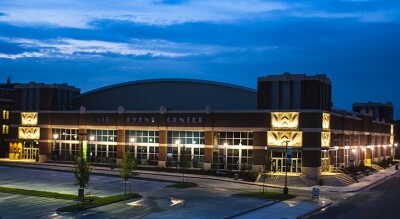 Enid Event Center is connected to Convention Hall for additional available meeting space for your event. Renovated Convention Hall reopened in November, 2012 and is Enid’s convention center. It has an 11,000 square-foot Grand Ballroom, a 3,000 square-foot Junior Ballroom and over 5,500 square feet of meeting rooms.